We are NODE, an open platform for the exchange on culture, arts and technology. 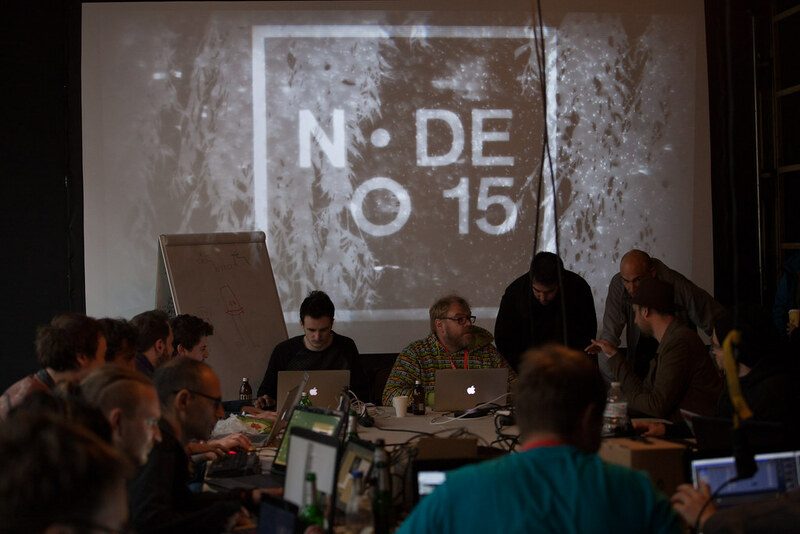 And we are hosting the biennial festival NODE Forum for Digital Arts in Frankfurt / Main, Germany. 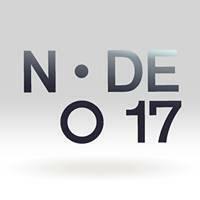 we warmly invite you to NODE17 Forum for Digital Arts taking place from June 26th to July 2nd 2017 in Frankfurt, Germany. 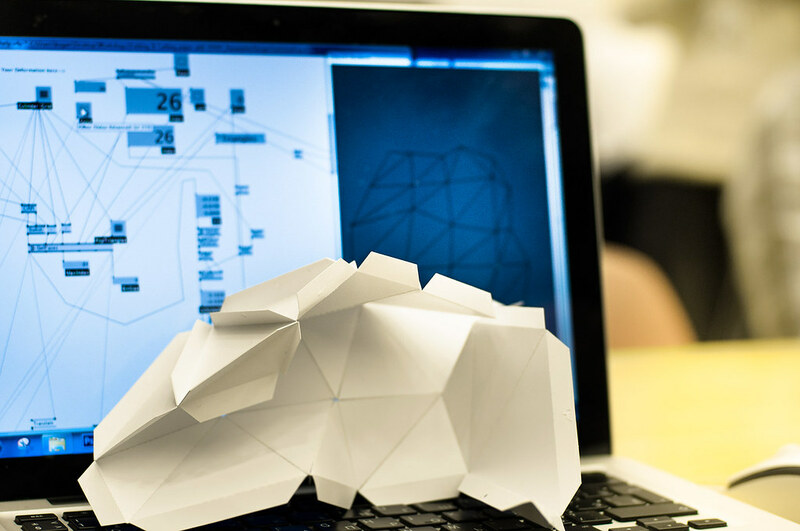 Join the one-week festival program with more than 50 hands-on workshops on creative coding and tinkering. Our 65+ international hosts are looking forward to share their knowledge and experience. The content of teaching focuses on the community driven toolkit vvvv but reaches out to many other great programs and tools including Arduino and other topics related to physical computing. Also see the last festival edition for some inspiration or watch the video documentary. 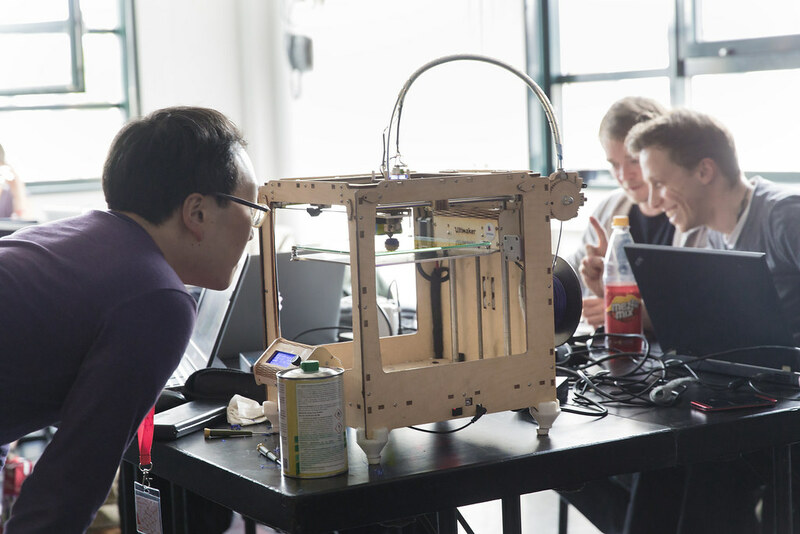 Furthermore we provide a hackspace with a fab lab area and hardware rental corner. 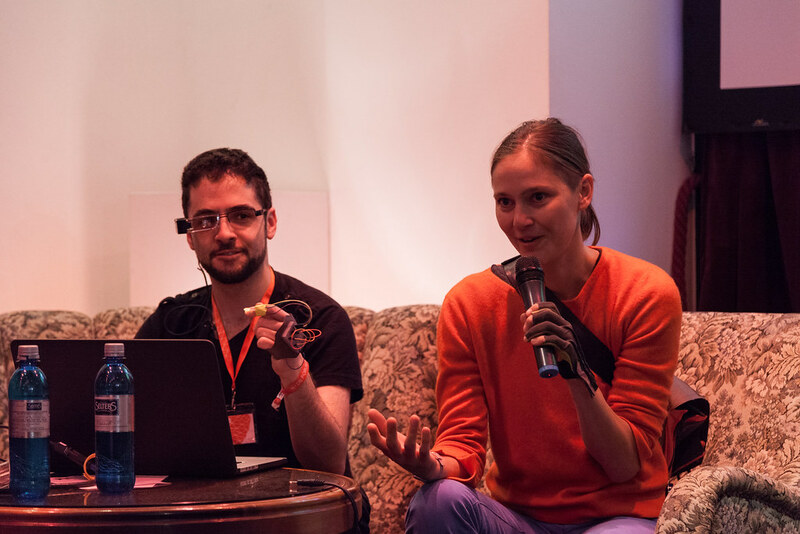 You can also do your own program by participating in our bottom-up format Unconferenced or the cozy Patcher Kucha Talks. Get your festival tickets here.